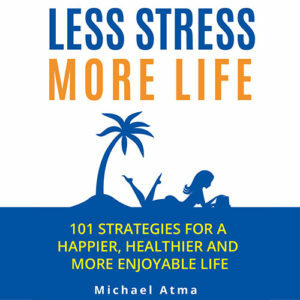 In this book, you’ll learn practical, real-life strategies to reduce tension, minimize stress, and quickly relax and unwind. 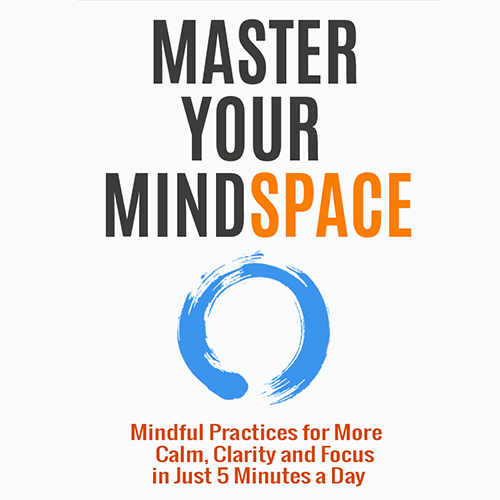 It offers simple mind tools to cope with complex issues such as quieting the mind, releasing self sabotage, unconditional love and meditating with confidence. This is a digital download PDF version of the book which you can read on any device.